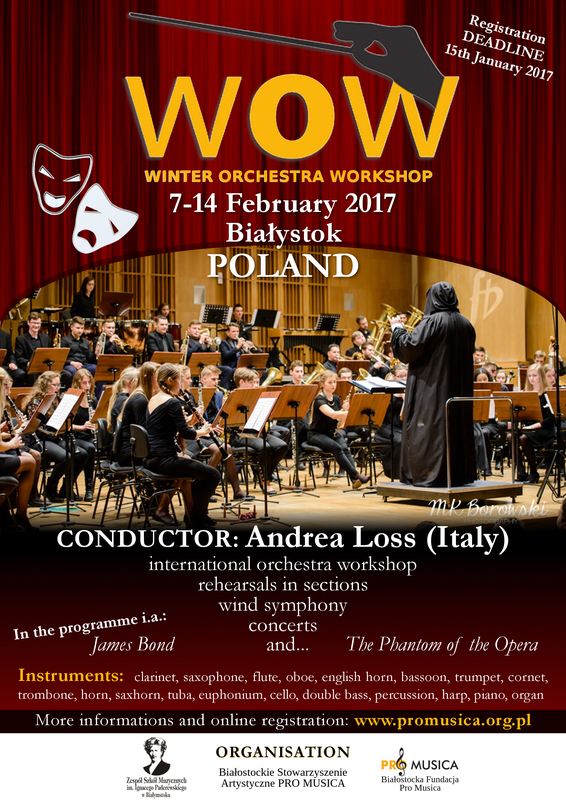 For the third time in Bialystok in the Complex Music Schools will be holding “WOW” – Winter Orchestra Workshop. Taking place 7-14 February 2017, the aim of the workshop is to promote wind and percussion instruments in an orchestral setting in Bialystok and Podlaskie province. Young musicians will experience 7 days of extensive personal training where they will hone their skills to a professional level in preparation for the final concert. The 100 person concert band will perform on 13rd and 14th February 2017 at Philharmonic Hall located at Podleśna street. Participation in workshop is free of costs! 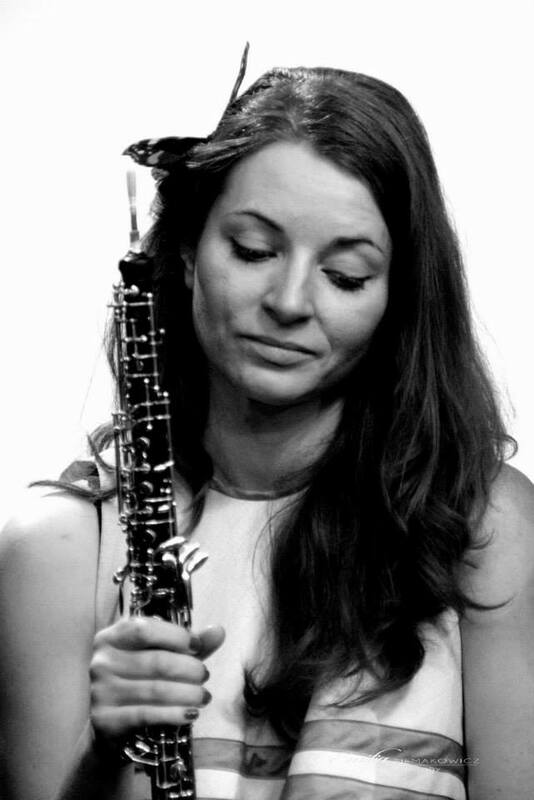 Oboe.Born in Italy, graduate at the Conservatory „L. Refice” in Frosinone. After that, he improved his skills under the guide of A. Loppi at the Academy „Santa Cecilia” in Rome, and A. Negroni (principal oboe at the „Scala” theater, Milan). He partecipated in several courses, in 1995 in Austria with Martin Gabriel (principal oboe at the „Wiener Philarmoniker), in 1997 in Poland with Ingo Goritzki for oboe and Aurele Nicolet for chamber music. 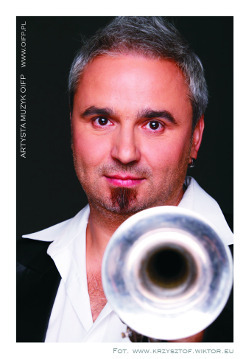 In 1998 joined the „Cyprus chamber orchestra”. 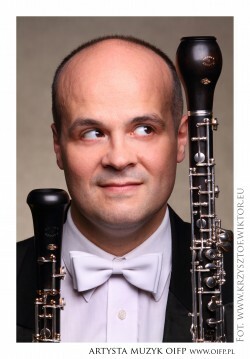 From 2001 principal oboe at the Podlasie Opera and Philarmonic in Bialystok, Poland. In 2006 formed the ensemble „ orchestra di otto” with whom recorded a CD of Mozart’s Serenades for wind, celebrating the 300ht anniversary of Mozart’s birthday. Trumpet. Graduated in 2003 at the University of Music in Warsaw in trumpet class of Mariusza Niepiekło. 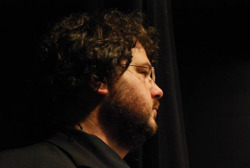 Paul Misiukiewicz since 2001 collaborates with the Philharmonic in Białystok, Lublin, Olsztyn and the Orchestra della Svizzera Italiana (Lugano, Switzerland). His repertoire includes both classical and folk music. French Horn. Graduated Music Academy. Frederic Chopin in Warsaw . Certified teacher with many years of experience teaching. 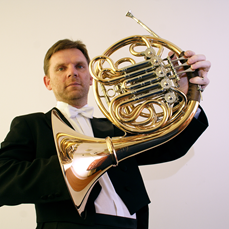 He teaches horn at the School of Music in Bialystok. Constantly improving their professional skills by participating in numerous courses, seminars and workshops organized in the country and abroad. Co-organizer and organizer of numerous seminars (flute, oboe, bassoons, Trumpet,’s Horn, percussion ). Section Manager woodwind, brass and percussion. 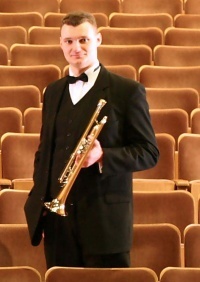 French horn player Podlasie Opera and Philharmonic in Białystok. OiFP The orchestra has performed in most European countries and China. Tuba tuba, trombone, euphonium, saxhorn. 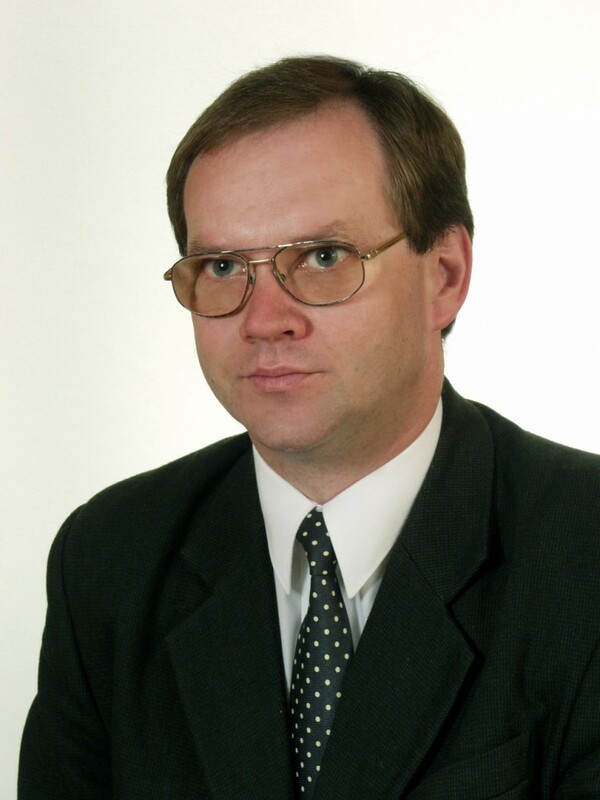 Wojciech Rolek. 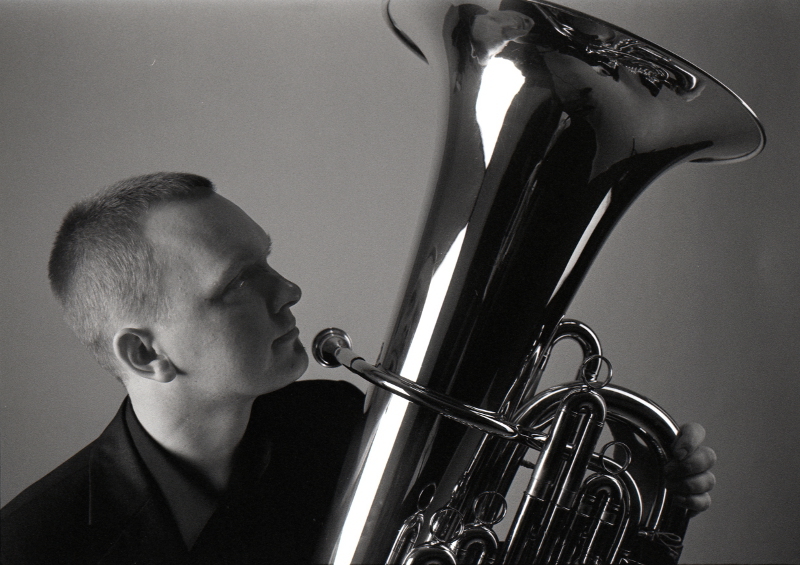 He graduated with honors Academy of Music in Cracow in the tuba classJacob Urbańczyk. He studied (program Socrates – Erasmus) at the Hochschule für Musik and Performing Arts, Frankfurt am Main in the class Siegfried Jung. 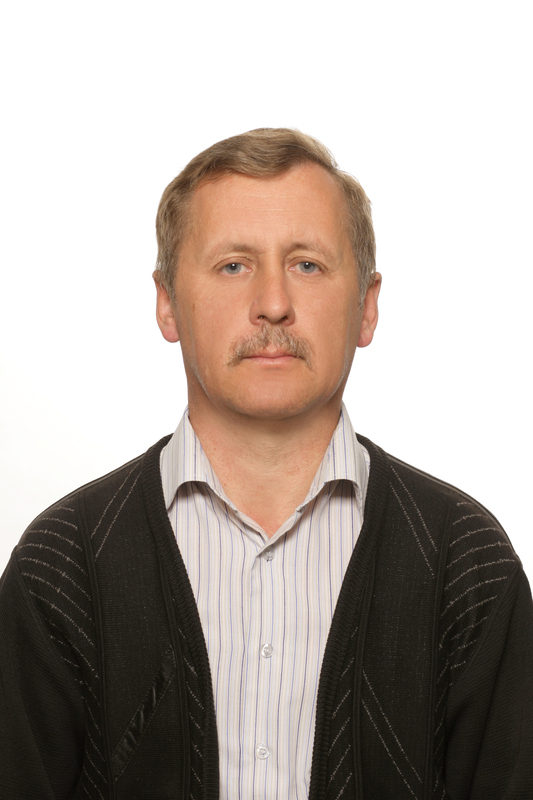 He has been awarded the scholarship program of the Ministry of Culture and National Heritage “Young Poland”. Since 2007, a tuba player Podlasie Opera and Philharmonic in Białystok. Teacher of tuba and sakshorn in Complex Music Schools. I. J. Paderewski in Bialystok and the Suwalki State Music School . 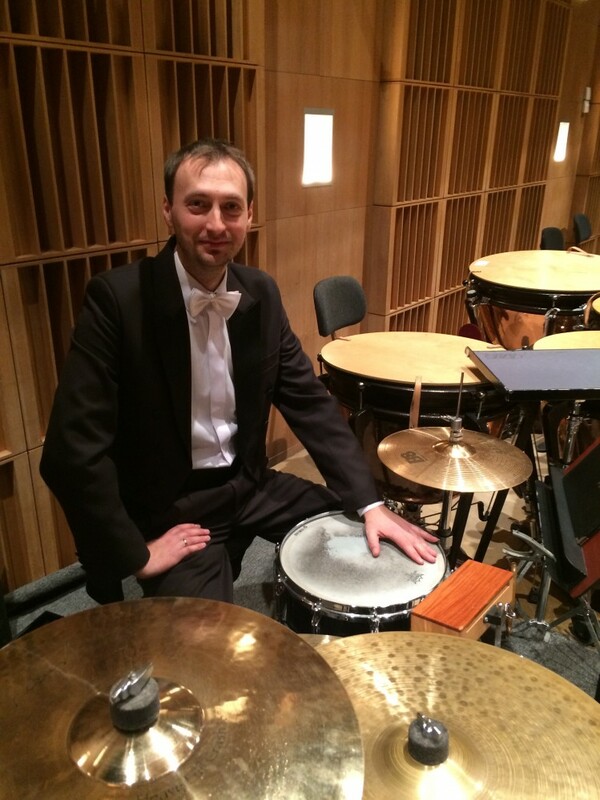 From 2013 he collaborates with the University of Music of Frederic Chopin, the Department of Instrumental – Pedagogy in Bialystok, teaching the tuba and chamber ensembles. 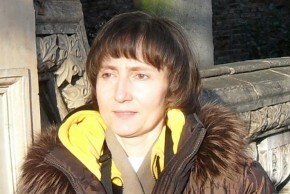 Aldona Poczwardowska. She graduated with honors from the Academy of Music. I. J. Paderewski in Poznań and postgraduate studies at the Music University Frederic Chopin atended numerous harp courses. 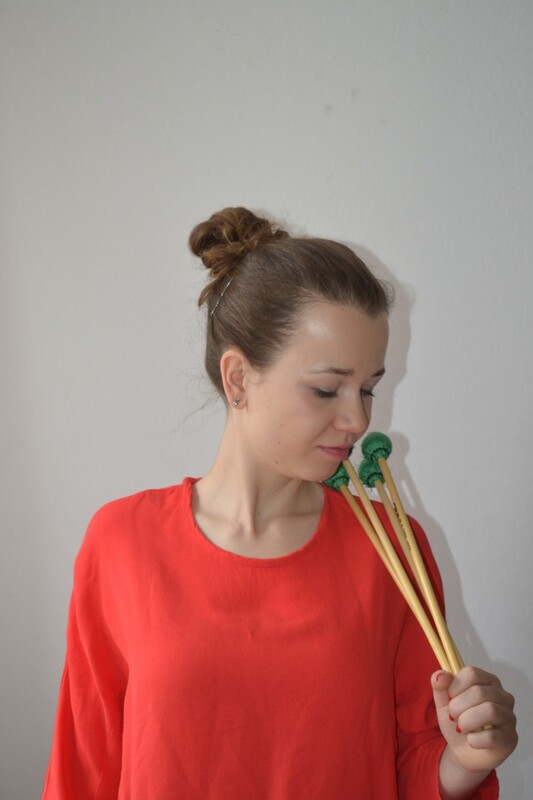 Became the first harpist Poznan Philharmonic, and since 1999 works as a first harpist in the Symphony Orchestra of the Podlasie Opera and Philharmonic. Colaborates with the majority of Polish philharmonic orchestras and opera as well as with the National Philharmonic of Lithuania. 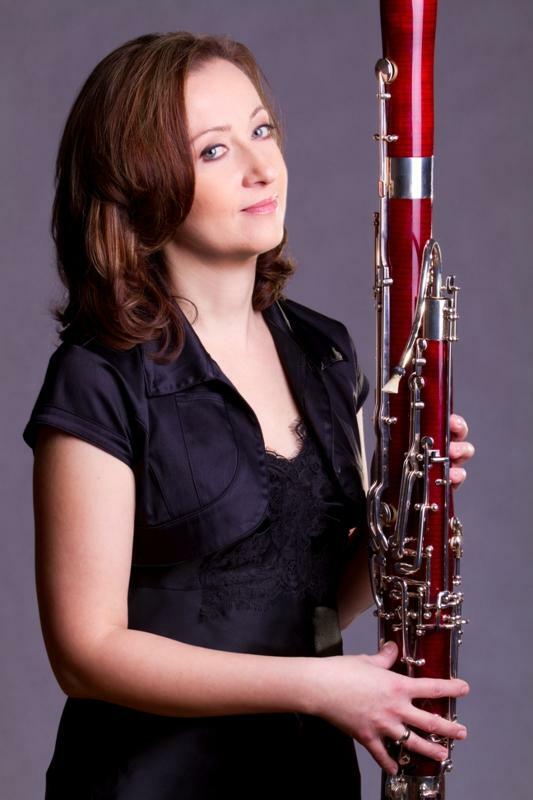 She performs as a soloist and chamber musician. Since 2000. She teaches harp and chamber music at the School of Music in Bialystok. Organist and teacher – at the School of Music in Bialystok class organ and organ improvisation. 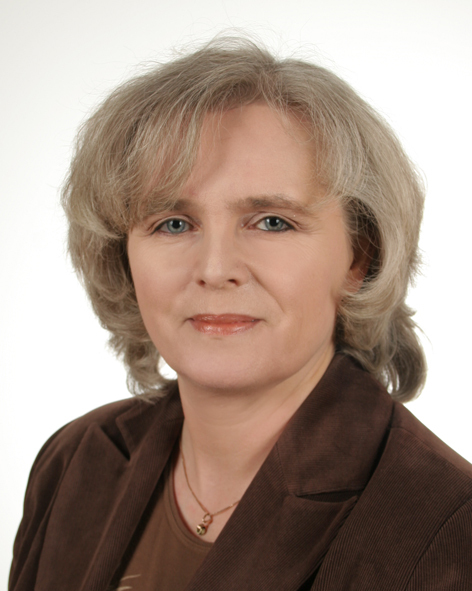 The assistant professor at the Frederic Chopin University of Music in Warsaw, Department in Białystok. He participates in numerous national organ festivals, and abroad: performed at prestigious organ festivals in Sweden, Denmark, Finland, Norway, Slovakia, Germany, Ireland, Italy, Lithuania, Belarus. Four tornee concert in the USA. 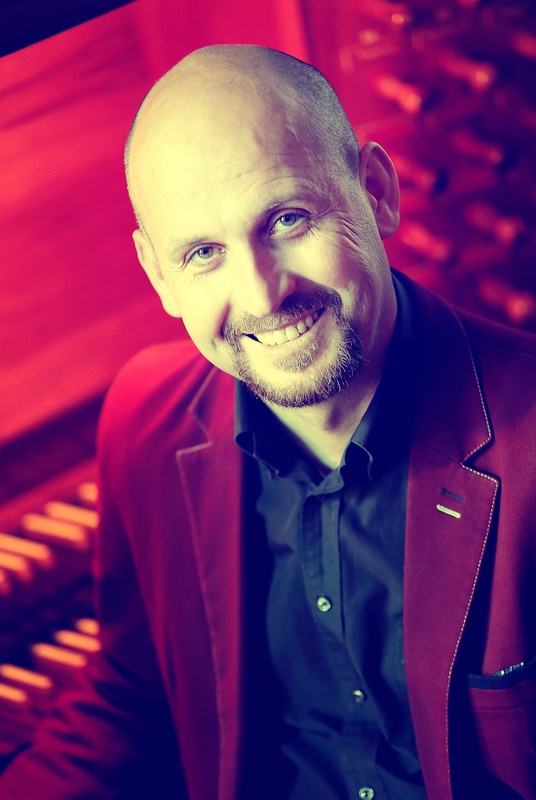 He is the President of Bialystok Association Musica Sacra and the artistic manager of Cathedral Organ Concerts.